Total hip replacement is an extremely common orthopaedic surgery, with the procedure taking place every day in orthopaedic hospitals throughout the country. Key to the successful outcome of your surgery is that you follow a strict post-op physiotherapy regime. In this weeks blog we outline what that entails and certain milestones by which to gauge your rehabilitation. On your very first day after your total hip replacement you will be visited by a chartered physiotherapist. Initially you will be taught some exercises to perform in the bed. These are gentle strengthening exercises for your new hip and circulatory exercises to promote blood circulation. If you’re progressing well, you will be asked to get out of bed on your first post-op day and will take a few steps with your chartered physiotherapist. Usually you will use a walking frame to take these initial steps on your first day with your new hip. On your second and third days after the operation you will be encouraged to walk more using a walking frame and you will progress, as you are able, onto walking with crutches or walking sticks. Walking regularly is an important aspect of your recovery and rehabilitation. Your chartered physiotherapist will also teach you some exercises to strengthen and stretch the muscles around your new hip. These exercises usually include active hip flexion, active hip abduction and active hip extension. They are the same exercises that should be performed by the patient themselves once they’ve been discharged home from hospital, which can happen from day four post-op onwards depending on your progress. Before you are discharged a chartered physiotherapist will teach you how to climb a set of stairs with your new hip, and you should be comfortable doing this. From your date of discharge up until your six week review with your surgeon, you will perform the hip exercises prescribed by your physiotherapist daily. You are encouraged to walk as much as possible in the house with your walking sticks or crutches during this period. Your surgeon will review you as an outpatient. He will examine the hip and how you are walking. All going according to plan, after this appointment you will be encouraged to wean off your crutches or walking sticks and to walk normally. You can also gradually return to recreational walking, swimming and driving as you feel comfortable to do so after the six week point. 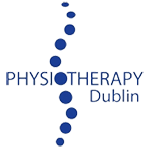 Usually from six weeks onwards patients are making excellent progress but are encouraged to attend for a session of physiotherapy if they have any specific concerns about their rehabilitation. 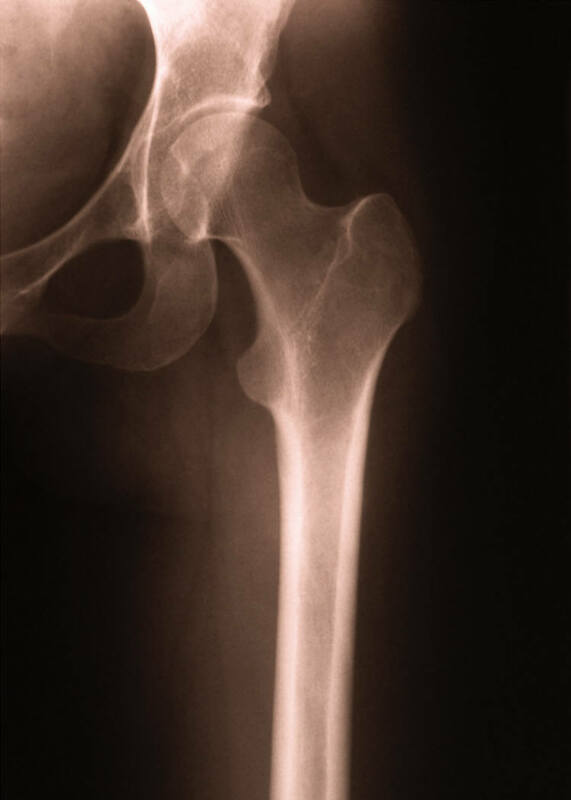 Patient’s having undergone total hip replacement are usually reviewed again by their surgeon at six months post-op, with a further follow-up at two years and five yearly thereafter for life.